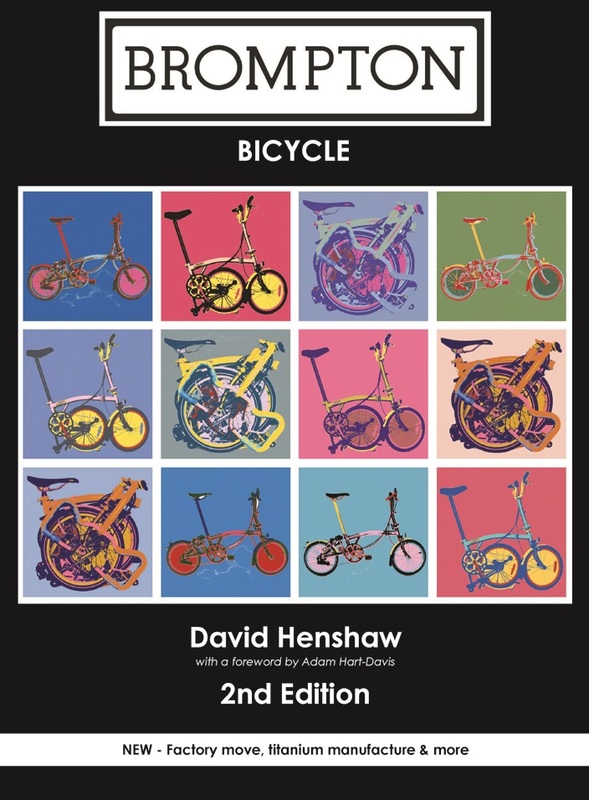 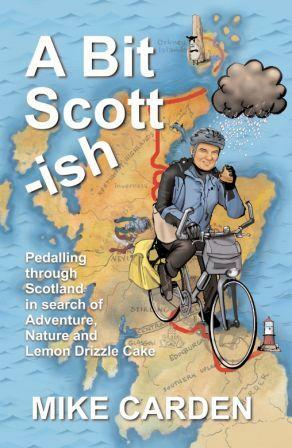 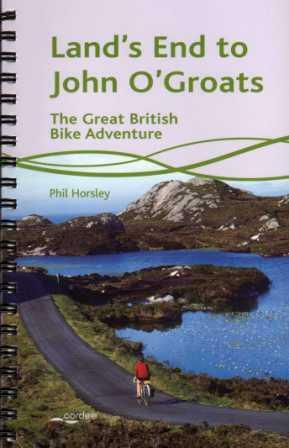 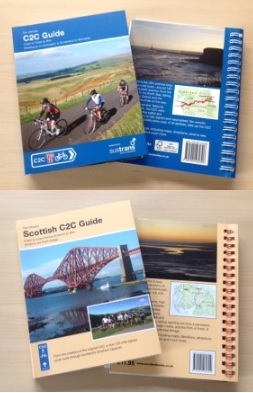 View basket “The Ultimate Scottish C2C Guide, from Excellent Books” has been added to your basket. 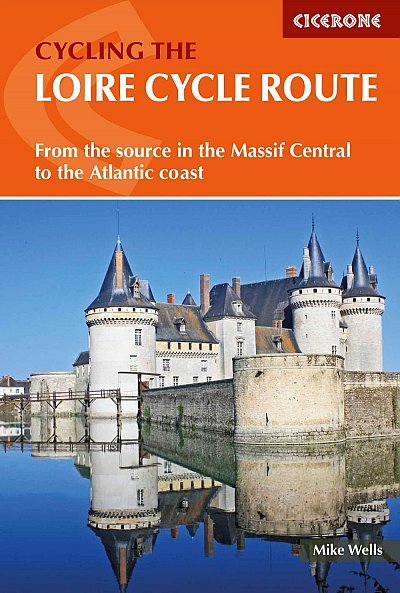 The Cycling Southern France cycle guide book is a comprehensive guide to major leisure cycling routes south of (and including) the Loire Valley in France. 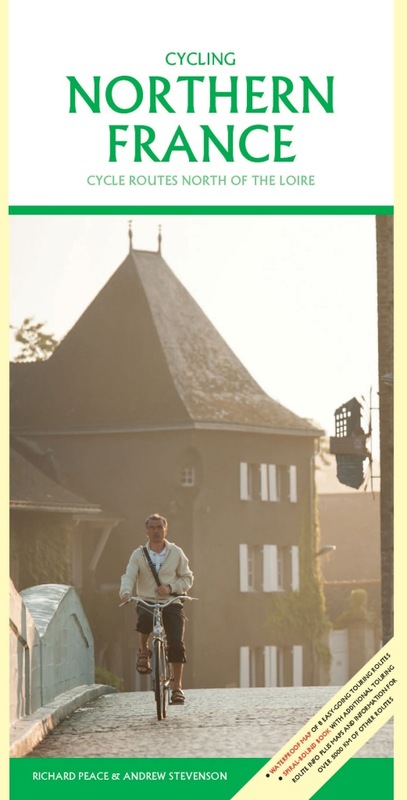 France is one of Europe’s finest cycling destinations and the recent explosion of quality, specially built and signed routes has only enhanced this reputation. 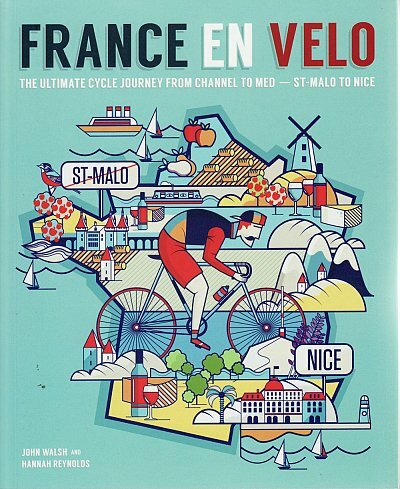 •Euro-Velo 6, which wends its way across the entire width of France on traffic-free and lightly trafficked tracks and roads. 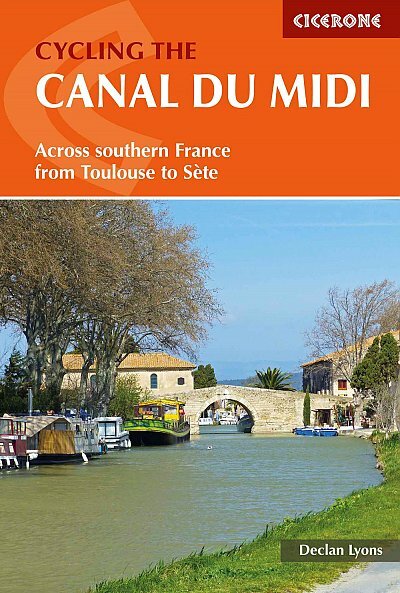 It uses the Loire Valley for much of its length. 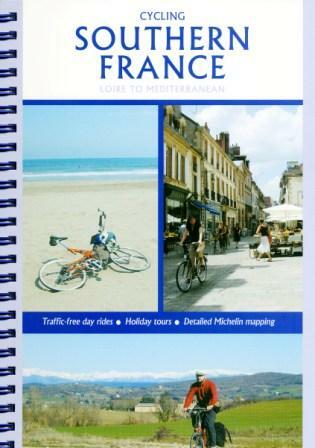 •The traffic-free Littoral route along Provence’s lovely Mediterranean coast. 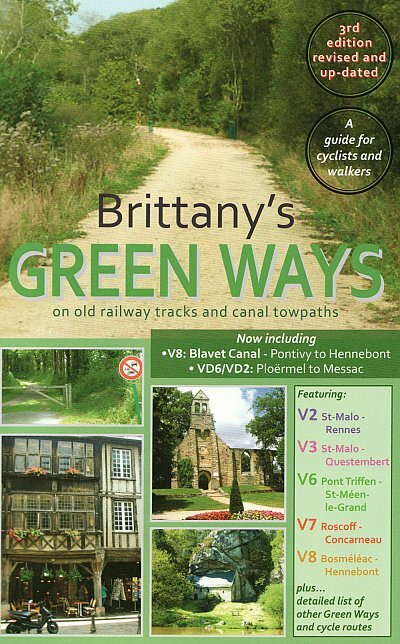 •Countless signed routes in the Alps – some much easier than you might imagine. 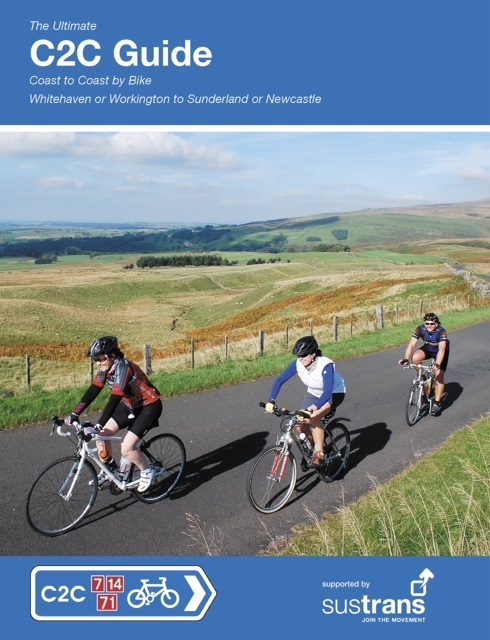 •A quality traffic-free route along virtually the whole of the Atlantic coast. 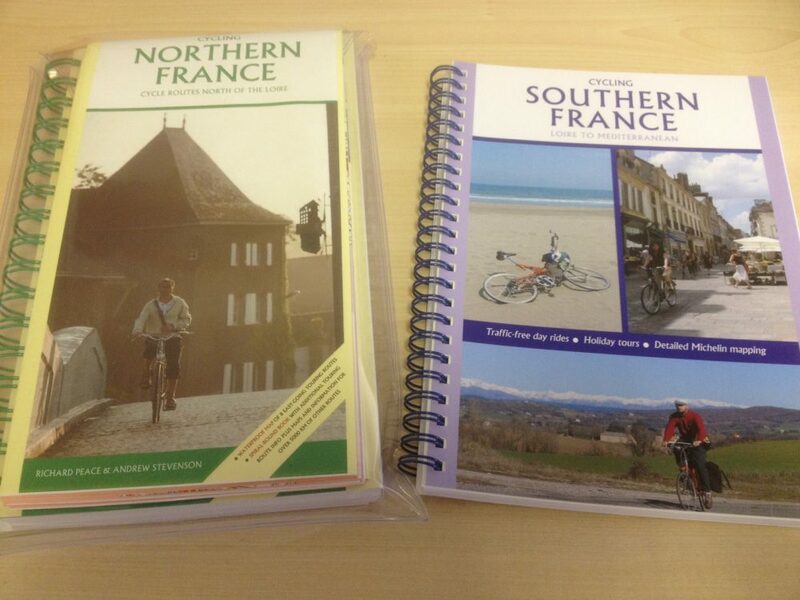 So, whether you are planning lazy day rides around Loire Chateaux or the long-distance trip of a lifetime along the Canal du Midi and the Garonne valley, linking the Atlantic and Mediterranean in a French coast to coast adventure, the Cycling Southern France cycle guide book is both an essential pre-trip planner and an invaluable riders’ companion. 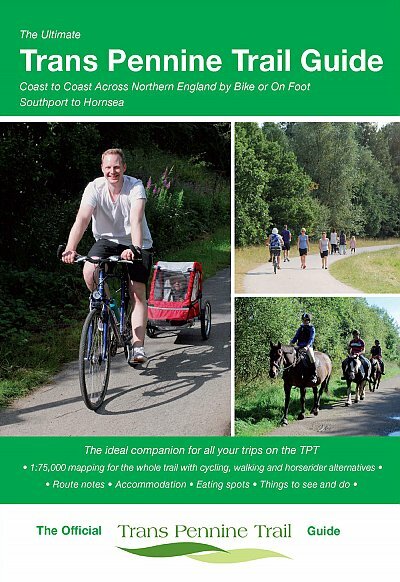 All the major traffic-free routes and signed touring routes are included with a factfile, text description of what to see along the way and, crucially, quality mapping at 1:200,000 for all the routes. 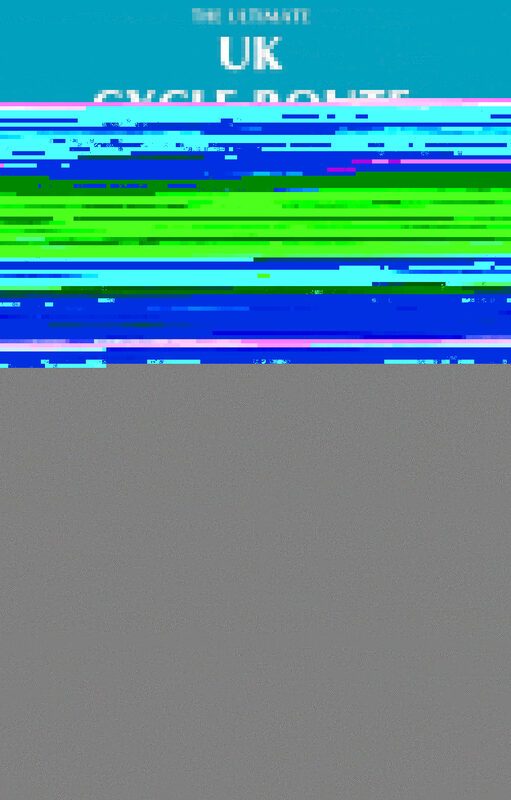 Sumptuous photos. 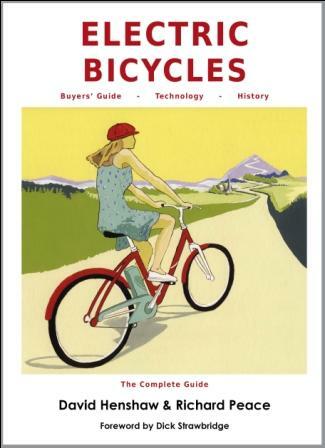 Background information on taking bikes on trains in France and much more. 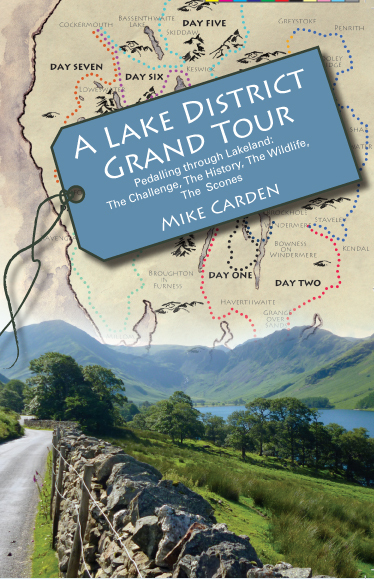 Date published: 2008, updated 2016.